Smooth and refreshing. Light-bodied brew with a fresh, clean and subtle hop aroma, delicate malt sweetness and crisp finish for ultimate refreshment. 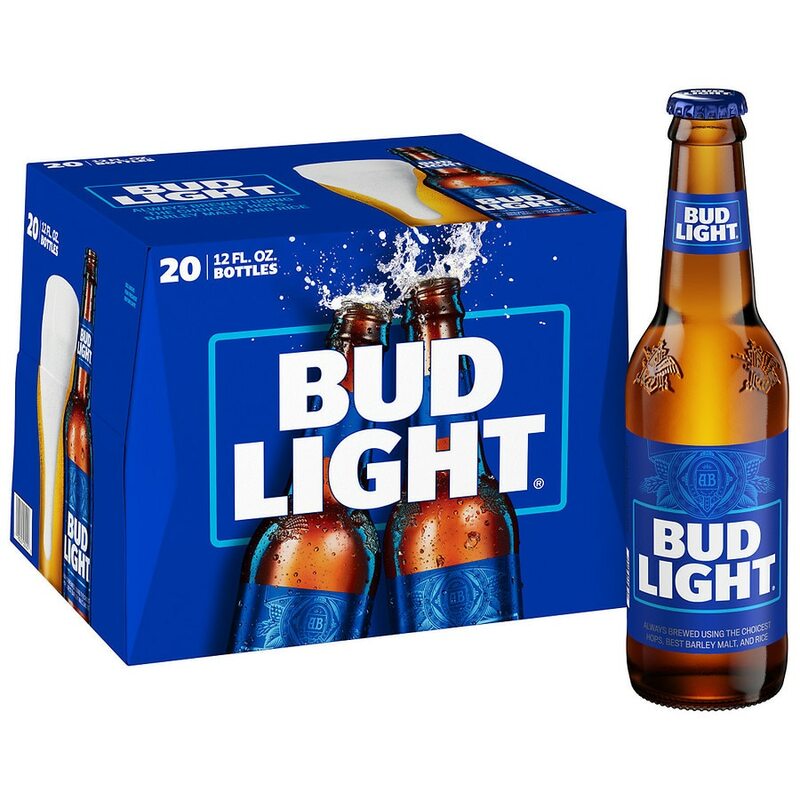 Its superior drinkability and refreshing flavor make it the world's favorite light beer.